Heading towards our 100th episode, we are making some big changes at RBDHB. Starting with we now have a new intro song for RBDHB by the awesome Gutler! Listen to it in all it’s glory right here and be sure to check out his music! Also be sure to download the track, cause it is free! A fun interview with the artist that made our new intro music for RBDHB. We talk the new song, playing Magic and we get hyped about Superior Spiderman! The original sidekicks bum-rush the geek behaviour this episode with the usual japery you’ve come to X-pect! After discussing the Marvel Now! teasers and giving their guesses on what’s to come they touch on some Batman game news and move on to the ol’ fave Stack attack in a Number 1-o-rama, where they dismantle, (from Vertigo) Punk Rock Jesus #1, (from Image) Revivial #1 & Harvest #1 and (from Marvel) Hawkeye #1. Then Bones tests the sub-standard geek knowledge once again in the veritable mastermind quiz-show-with-a-twist Secrets and Lies. Will Dan clamber back up for the lower rungs of the geek division? Listen to find out! Finally, Dan takes the second part of his journey through the Holy Western that is Preacher. Not to mention the boys playing parts of a chosen passage from the book in “Preacher Theatre”. This week is a time to celebrate and reflect as the show celebrates it’s six year anniversary! I will talk about some recent comic news, upcoming plans for the show and recount some of my favorite moments and shows from the past six years. Enjoy! The Backroom team disclose their superpowers, share some first things first, deliver the mightiest news in the world, Dial H for Hero, and behold what happens when Mountain Dew and The Dark Knight Rises are combined. 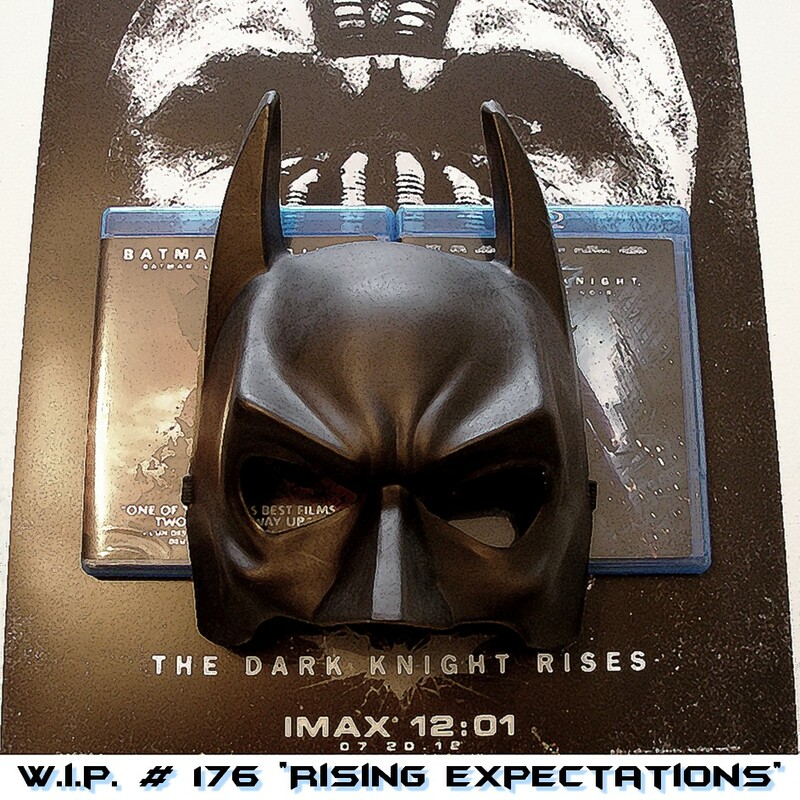 The Dark Knight Rises, and Alternate Reality reviews!!! We’re joined by Daren Steeves from the Definitive Geek Podcast and Matthew Kaiser to talk about the newest installment in the Christopher Nolan Batman franchise. We talk about the plot, the cast, the characters, the twist, the turns and the whole nine yards. Did we like it? Opinions were mixed, so listen in and then tell us what you thought. It’s the 60th episode of the Wayne’s Comics podcast! We start with an entertaining and informative interview with Jeff Kaufman, who discusses Whore, his latest graphic novel from Zenescope. This one is not for the kids, but it’s a very fun and engaging comic about the experiences of Jacob Mars following his expulsion as a government-employed contract killer. Without a guaranteed government check for doing some pretty nasty things, he’s willing to do whatever it takes to earn some cash — even if it involves taking jobs with no concern for moral or ethical ramifications. Be sure to contact your local comics shop ASAP and order it so you can pick it up in September! Following that, I give some comics reviews, then discuss the latest ‘News & Previews’ with Gianluca Glazer. 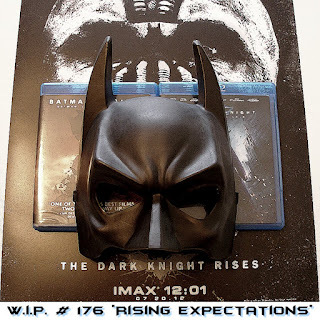 Then everything wraps up with my review of The Dark Knight Rises, which I really enjoyed!